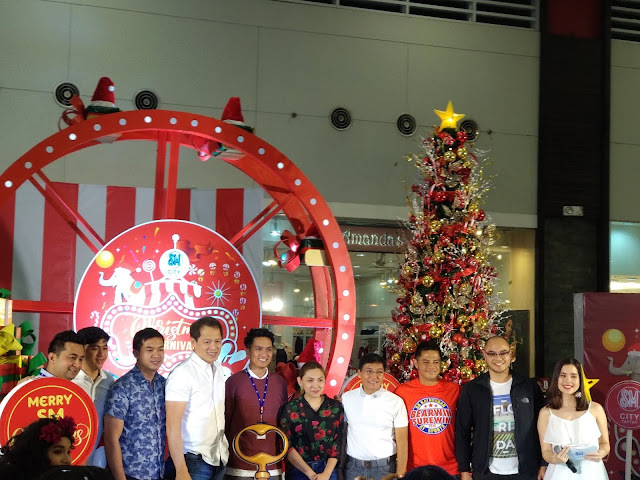 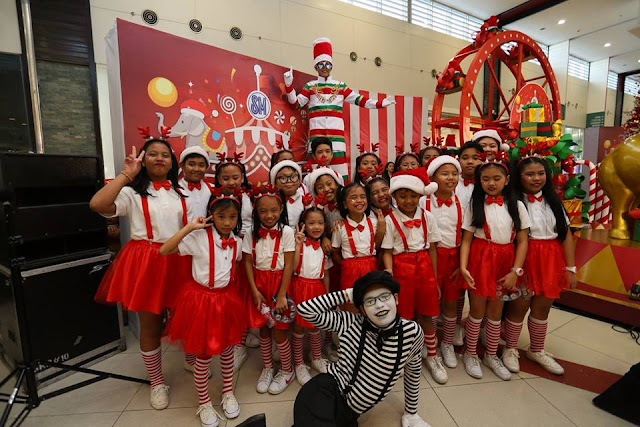 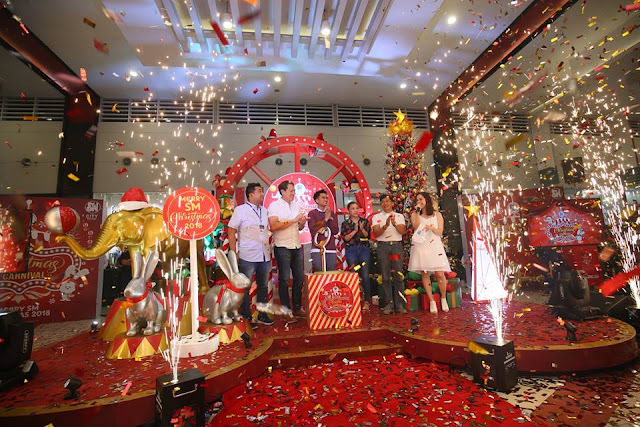 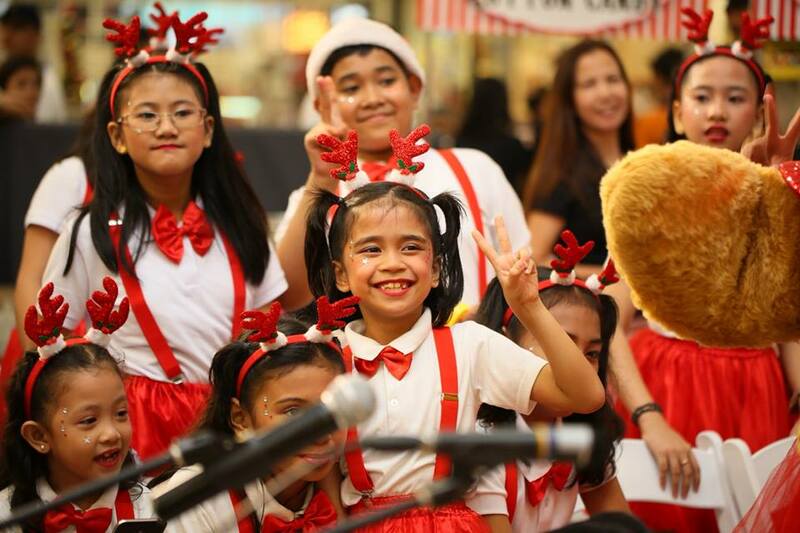 November 9, 2018 - SM Taytay got circus carnival theme and the launch had the Greatest Showman theme songs performed as the official theme for Christmas 2018. 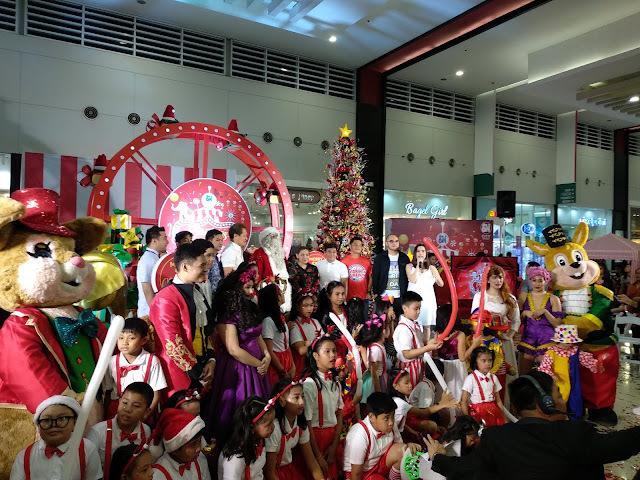 SM Bears of Joy Charity Program was also discussed during the launch. 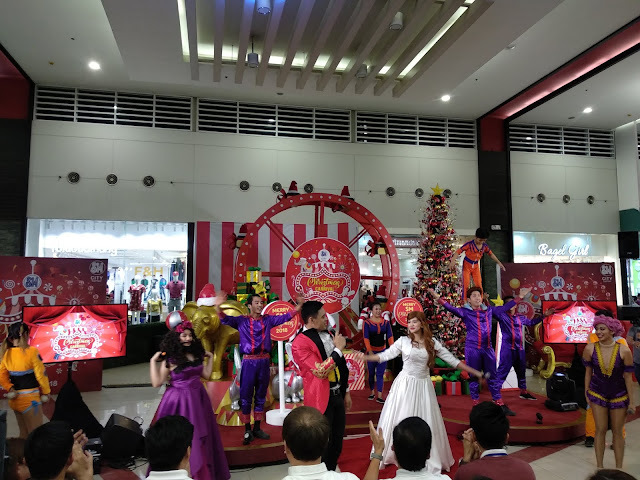 This is a program wherein shoppers can buy 2 special teddy bears. Why was is special? because the shopper keeps the 1 bear, while the other will be donated to SM's chosen institution for kids. 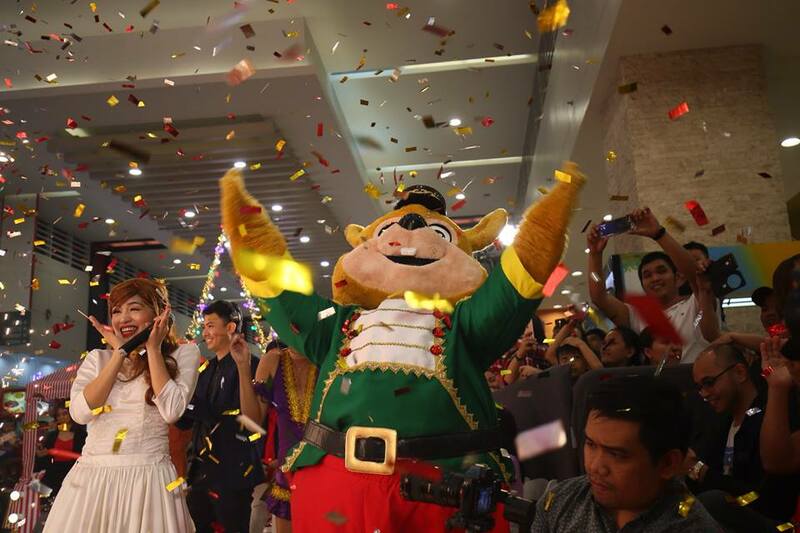 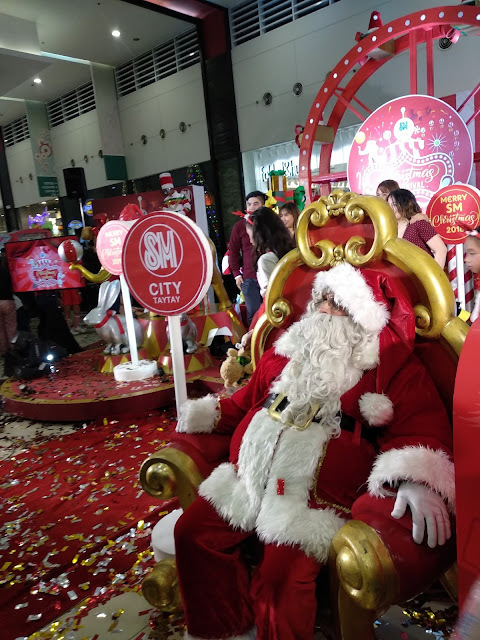 Everyone is invited to enjoy, shop and dine at SM City Taytay. 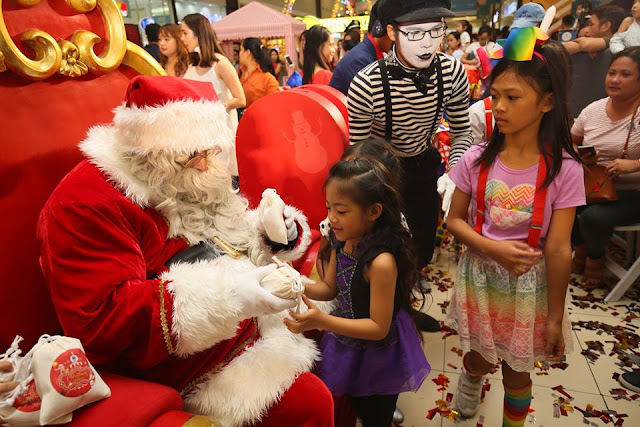 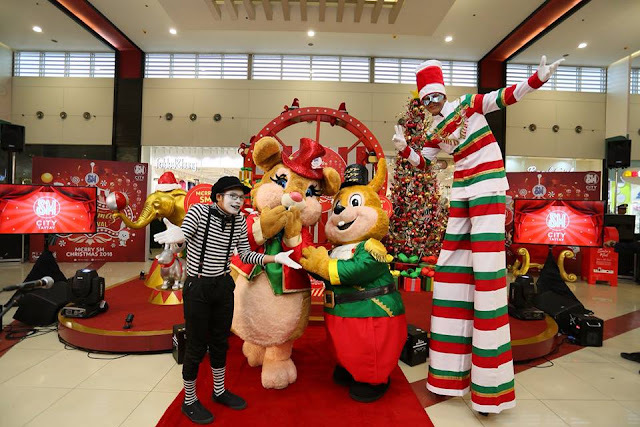 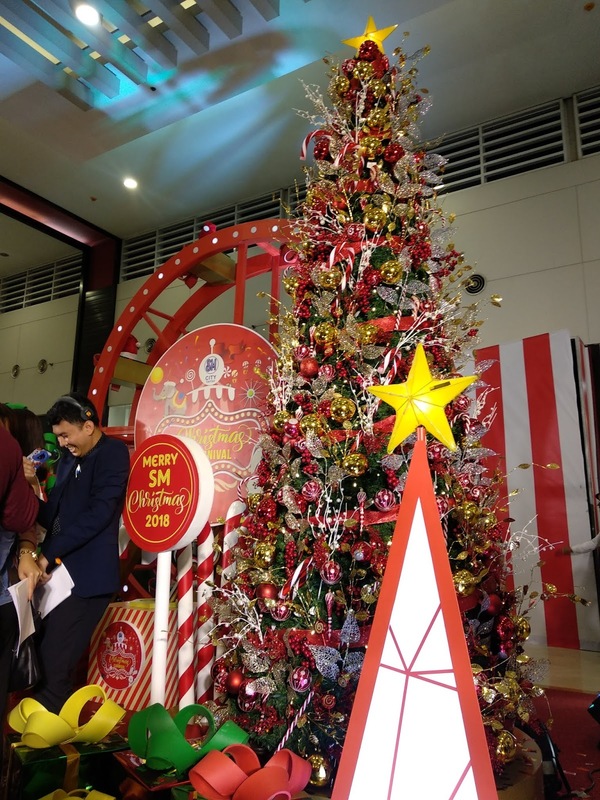 Kids and kids at heart will definitely enjoy this centerpiece located at Building A 2F of SM City Taytay.